Corning Incorporated introduced the first commercially available single-mode optical fiber in 1983. 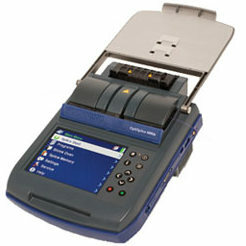 Corning Cable Systems, a joint venture between Siemens and Corning, introduced its first fusion splicers in the early 1980s. Since then, just as Corning has been a world leader in optical fiber, Corning Cable Systems has been a world leader in Fiber Optic Fusion Splicing. 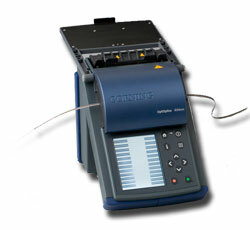 We offer one of the broadest lines of fusion splicers available in the world today.